In the current economic scenario, business loans seem to be the best choice left to the small business owners for arranging funds to run their companies. It becomes impossible at times for small businesses to take care of all their expenses on their own. They may be requiring some external funding for the smooth running of business. Loans from business lenders like private lending institutions and banks seem to be the smartest option under the circumstances, but it is a wise idea to always consider the benefits of seeking a business or commercial loan. Business loans are usually, taken out for various reasons. An organization would be looking for a business loan for maintaining business operations, investing in equipment, starting a new branch etc. These loans are extremely advantageous for burgeoning businesses. Moreover, these business loans could be obtained easily as there are several lenders who would be willing to help business owners who have a credit score that is 720 or more, a good business plan and a stable income. A major advantage of taking a commercial loan is that the loan is approved to a corporate entity; therefore, the loan would not require being paid back by the owner of the business in case the company fails to succeed. If the organization is confronted with failure, the business would be liquidated, which would be helping in paying back some of the borrowed funds. Several business owners never lose sight of this great advantage while borrowing money because the owner would not personally go bankrupt in case of loan default. It is the company that would be going bankrupt instead. Even though business lenders would be reviewing your business plan including details about how you would be utilizing the borrowed funds, they actually, have absolutely no say in any of your business operations and they simply cannot dictate to you how you should be managing the funds. You are the ultimate boss in this context and are answerable to none. Business lenders are certainly not entitled or authorized to enjoy your business profits. They are only concerned with debt repayment. A business loan is offered at a lower rate of interest as compared to several other funding choices including credit cards. However, the repayment terms of different business loans are sure to vary. One of the biggest benefits of a business loan is that the interest payments on any business loan could be deductible directly on your taxes. Thanks to a business loan you could be having easy access to huge amounts depending on the exact needs of your company. The funds would be available for instant use, for building a credit rating and also for creating a goodwill and good financial reputation right from the early stages. All business owners must try and assess their needs and desires before getting in touch with a lender. This is essential as this would help the business owner to understand precisely which sort of lender would be the most suitable for your company. 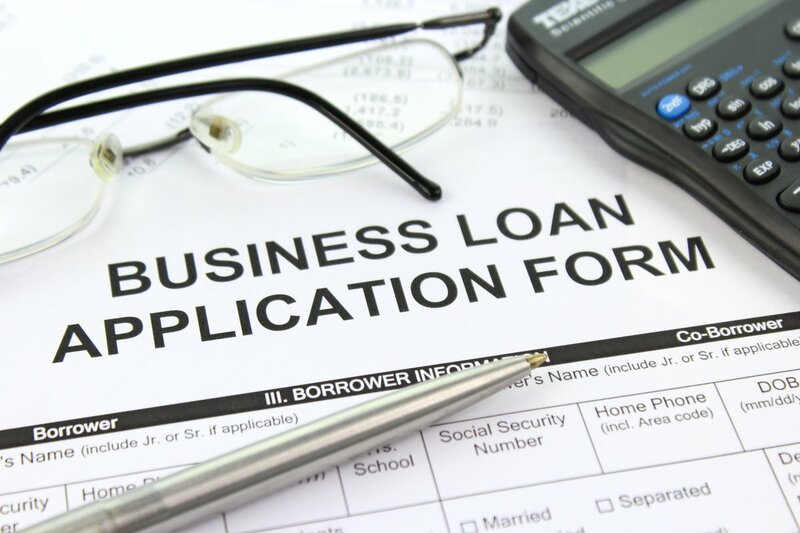 Moreover, business owners should devote enough time and attention to go through all the mentioned terms and conditions associated with any business loan. Often business loans would be demanding early repayment penalties. It is a wise move to take a business loan which would not be incorporating such penalties. Author bio: Kevin Mills is a business guru and a blogger. He has been instrumental in assisting a number of small businesses through the unsteady initial stages to ultimately success. Recently he has taken to blogging and so he shares his insights through his blog posts and recommendations of reliable services and companies such as https://www.libertylending.com/.